Plano, Texas, has long had a reputation as a great place to live. Plano was named one of the nation’s safest cities and one of the best cities for runners. 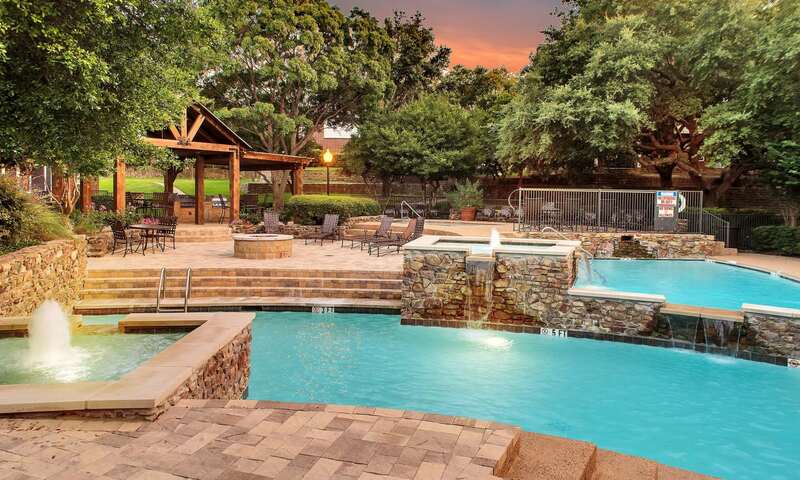 Fountains at Steeplechase Apartments is located in North Plano, 25 miles northeast of Dallas, offering access to metropolitan amenities in a secluded and suburban setting. Our one and two bedroom apartment homes near Legacy offer bright and spacious floor plans for those looking to access the charms of Plano and stay within the Dallas metropolitan area. For those who appreciate the finer things in life, Fountains at Steeplechase Apartments has recently upgraded apartment homes available. These airy spaces were designed with sleek finishes such as stainless-steel appliances and bay windows.  Enjoy the high ceilings and ample space included in every floor plan, with select apartments featuring wood-style flooring, all of which make this modern home the ideal backdrop for your life. Come home to luxury and comfort everyday. 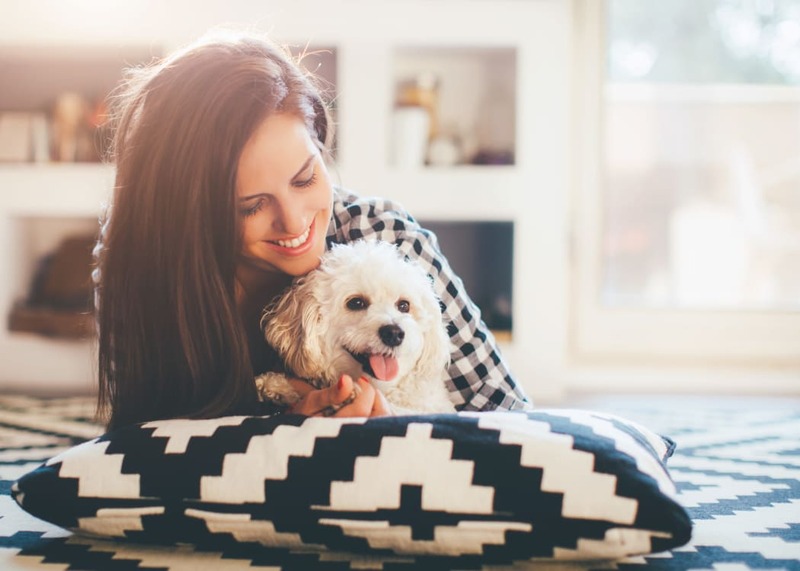 Your dog is sure to dig the Plano lifestyle with parks and trails nearby at Enfield Park, High Point Park, Jack Carter Dog Park, and Bob Woodruff Park. Fountains at Steeplechase Apartments is a pet-friendly community – your cats and dogs are welcome to call it home. We understand the joy of being a pet owner and look forward to having you and your pet around. Go on, grab a tennis ball and get ready for your dog’s favorite game.  Fountains at Steeplechase Apartments is located near employers such as Bank of America, Methodist Campus for Continuing Care, and Plano Independent School District.  Situated in North Plano, our community is close to Rasor Elementary School, Hendrick Middle School, and Clark High School. 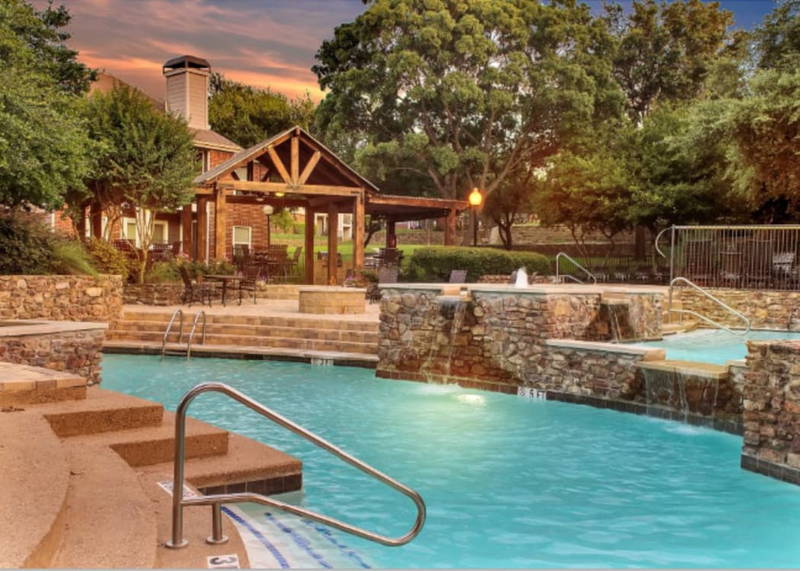 Our Plano, TX, apartments for rent are tucked away off I-75, and Oak Point Park and Nature Preserve is just a few miles away. Located on spacious grounds in a quiet area, our community makes you feel like you’re away from it all while still remaining close to the action.